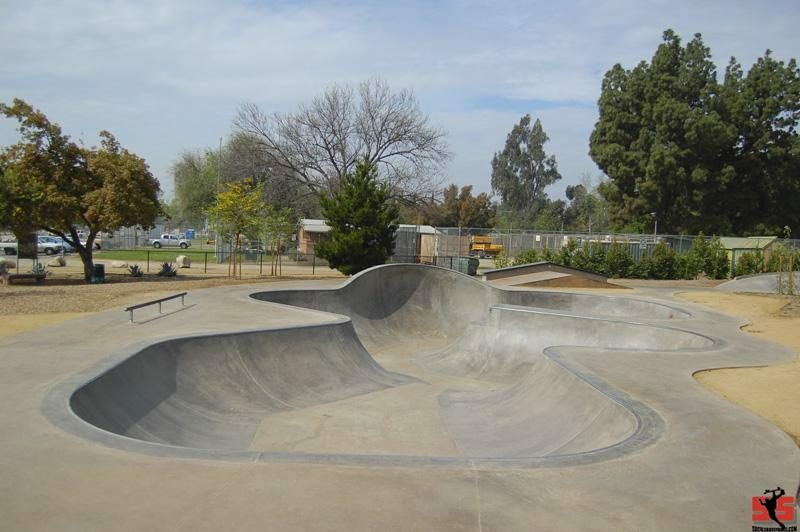 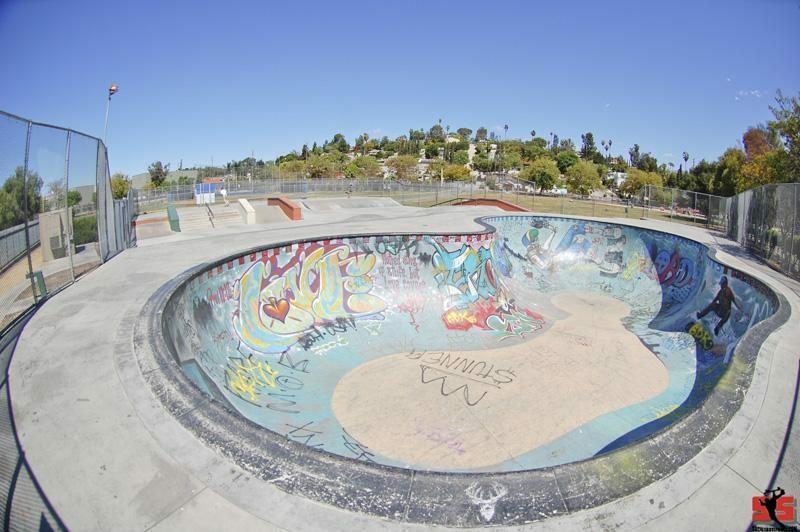 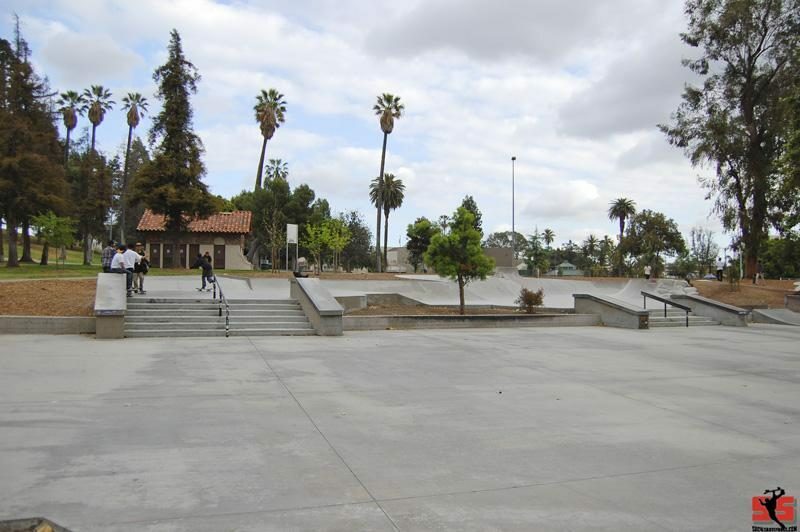 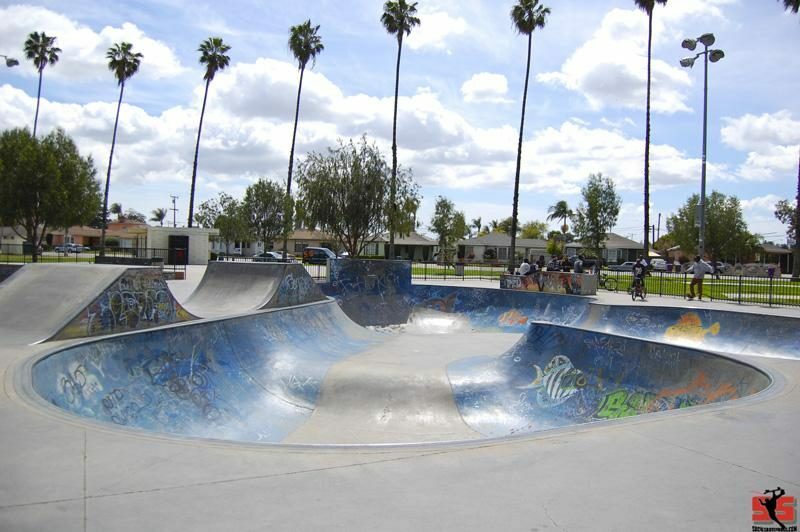 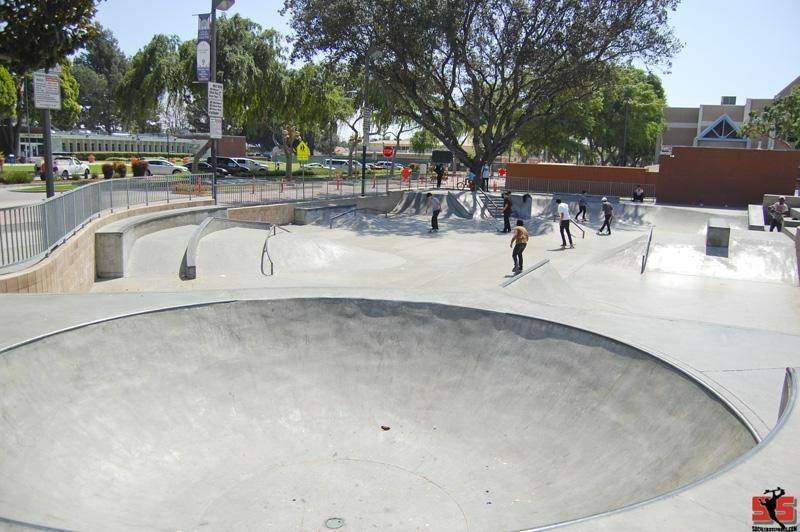 The Highland Park Skatepark located in Garvanza Park has a small foot print and features a really nice Amoeba pool. 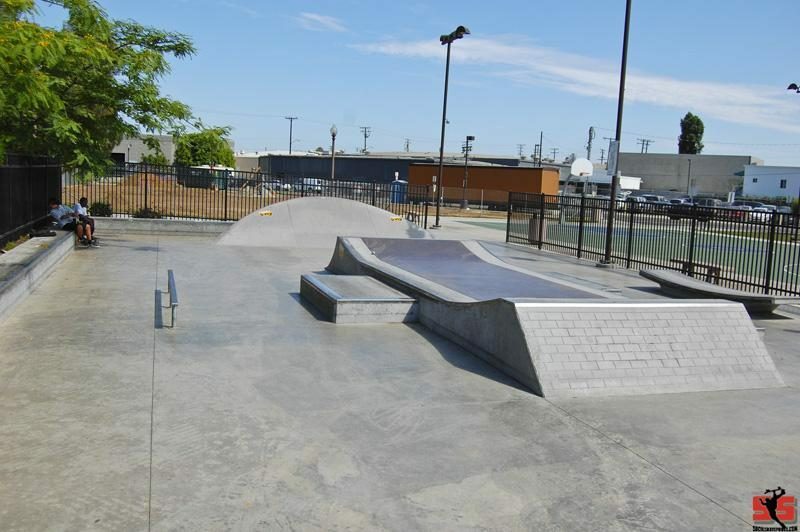 The rest of the park features a euro-gap, some stairs, ledges and other street terrain. 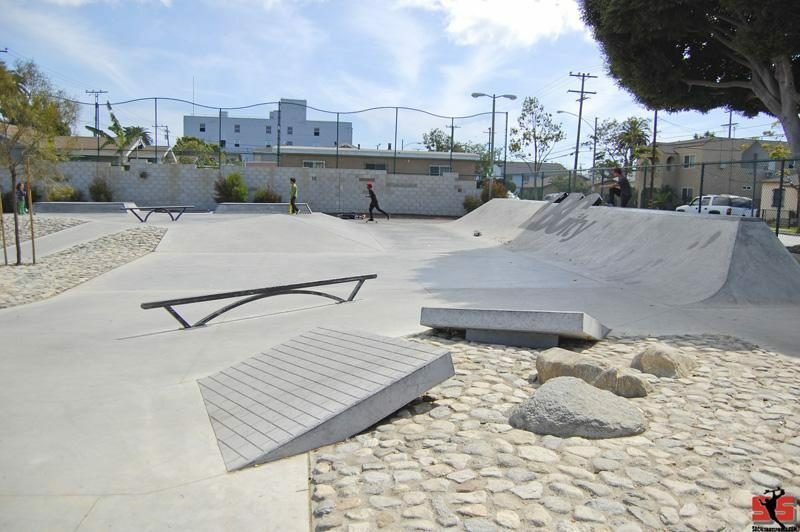 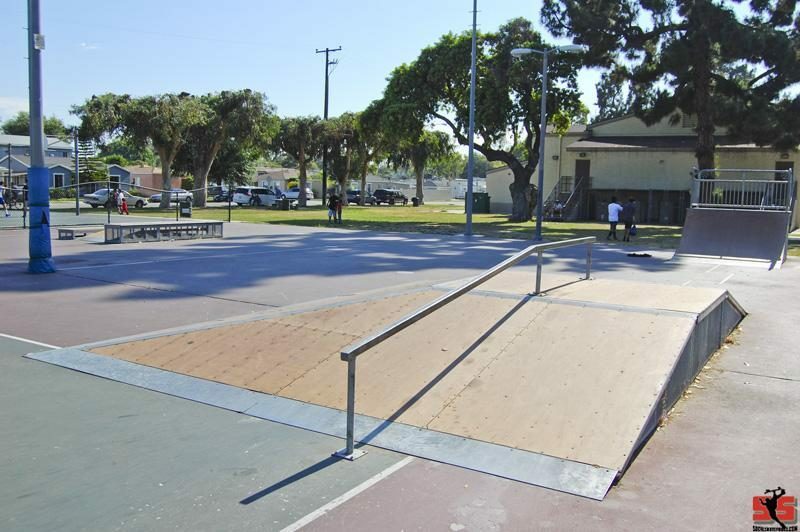 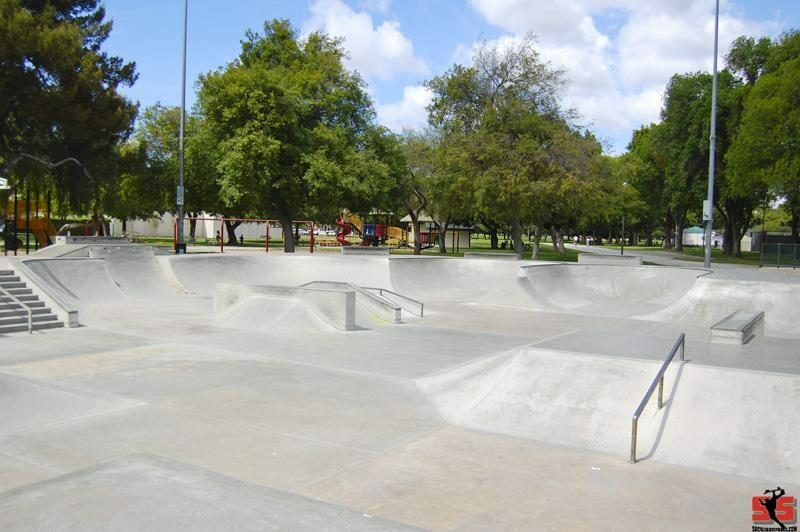 The park is a relatively small mini-transition style park with slices of street obstacles including a pyramid, stairs, ledges, and rails situated throughout the park.